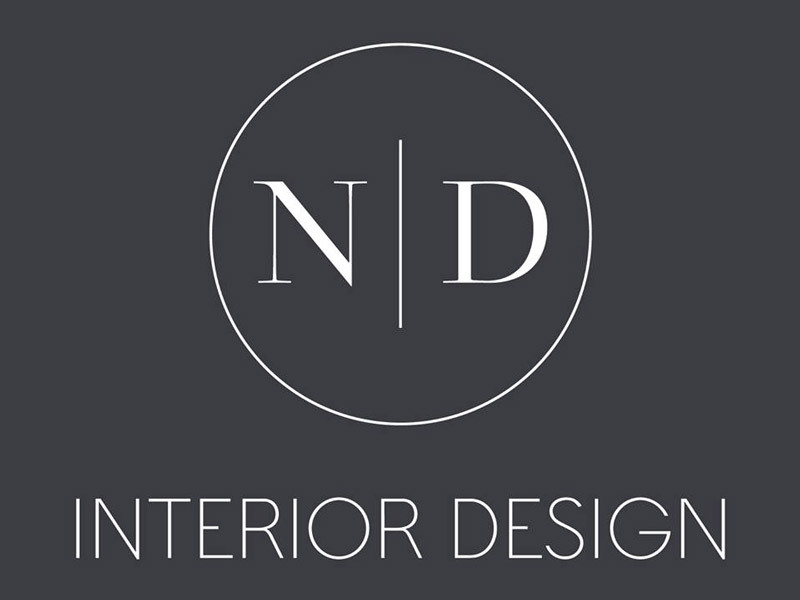 Welcome to ND Interior Design! We blend the contemporary and the timeless to help create unique spaces that are all about you. We offer advice and tips on how to truly personalise your home, keeping you ahead of the latest trends, shades and pieces from across the world.